CenterStage has provided a premiere dance education to students in Tennessee for over 15 years. 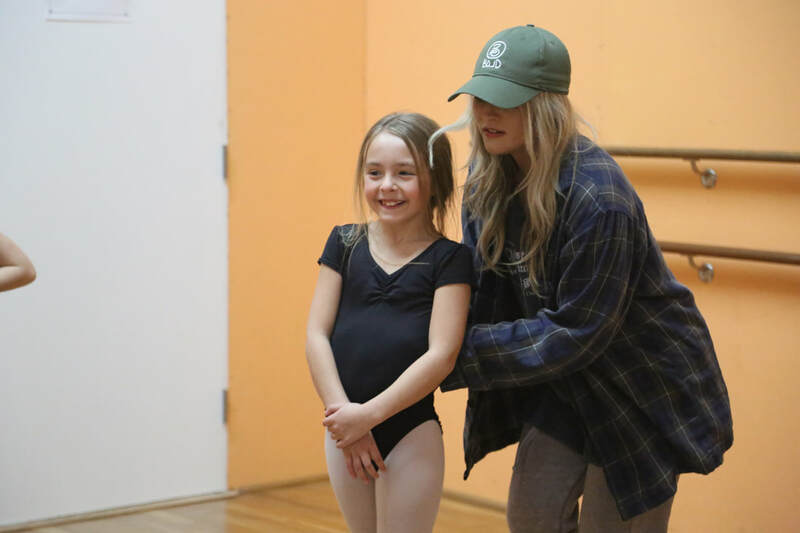 No matter your age or experience level, CenterStage has classes to fit your needs. This page is here to make it easy to see what we're all about! Itching to get your little one into a dance class but they aren’t quite old enough for our ballet/tap combo classes? Still working on potty training? Try our Tiny Toes class! Students ages 2-3 will explore movement with us through music, story-telling, games, and more! At the end of our 6-weeks together, parents are invited to join us for a fun “show and tell” presentation to see what we have been learning about! Register here! Calling all movers and groovers ages 3-5*! 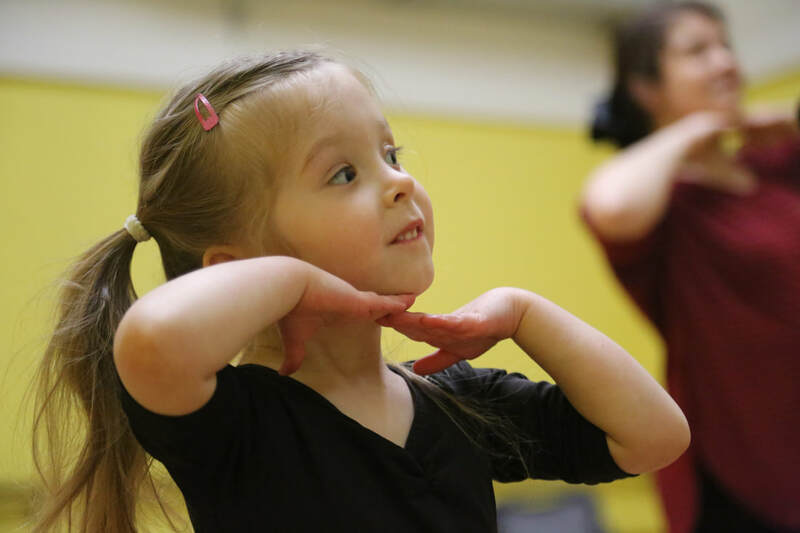 Dance with us in a fun, high-energy class made for little ones who love up-beat music and are excited to show off their skills. This 45-minute class will steer little ones into moving as a group, and includes an annual performance in June! *must be potty trained. 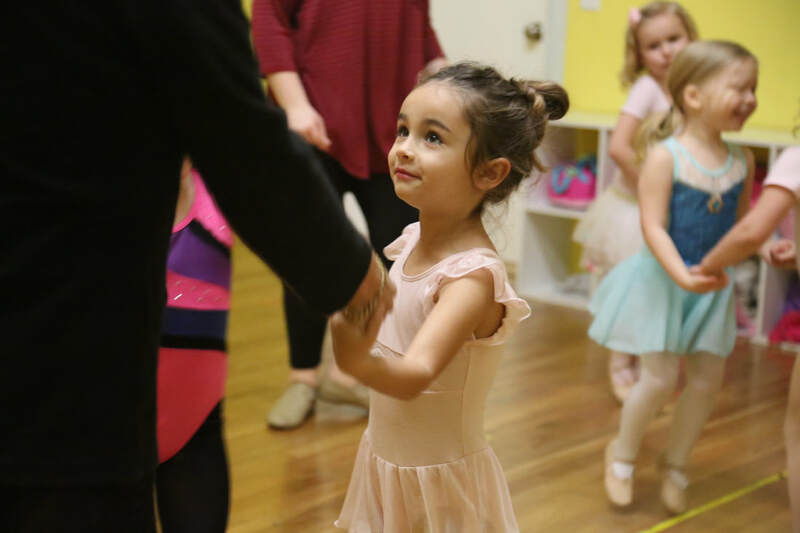 Begin your child’s dance education in our ballet/tap combo classes. 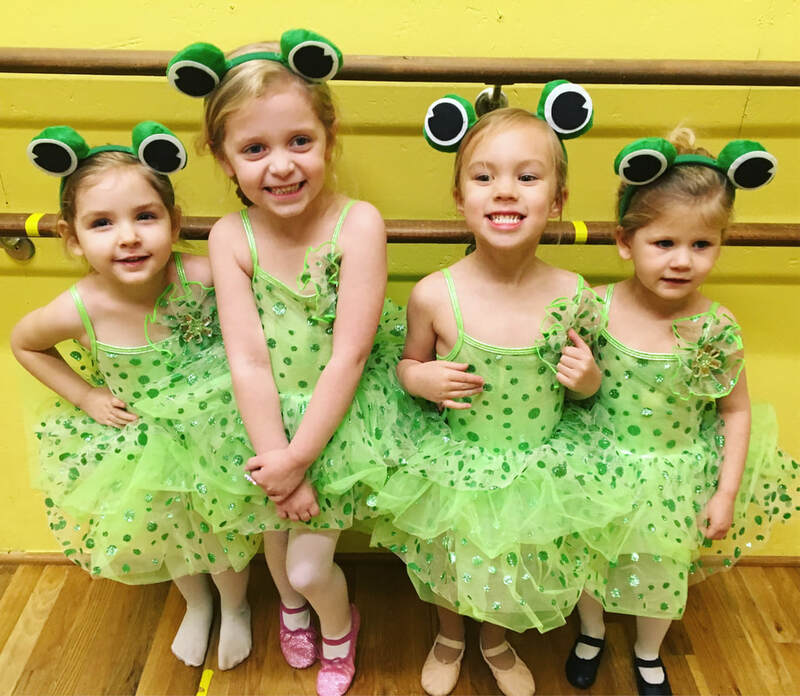 Students ages 3-5 (must be potty trained) will be introduced to the basics of both ballet and tap dance over the course of the school year. Enter into an encouraging environment where students not only explore new movement, but also new ideas like team work, independence, and respect for others. Simple tumbling skills will also be used in class to further develop motor skills and balance. Students in these classes will celebrate their growth in our June dance recital. Join us! Learn the delicate intricacies of classical ballet at CenterStage. 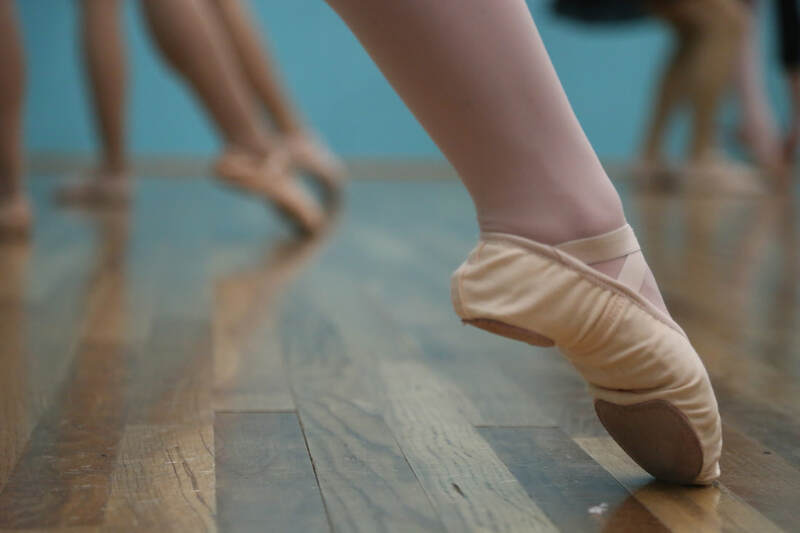 We proudly implement the Cecchetti Curriculum in all of our ballet classes. Express melody & rhythm with your feet. CenterStage uses the Al Gilbert curriculum to grow and develop well rounded tap dancers. Put your technique and strength into practice through the expressive art of lyrical and jazz dance. CenterStage follows guidelines created by the Dance Masters of America in these courses. Let loose and get in the groove in one of our many hip-hop class offerings. Want more? You got it! 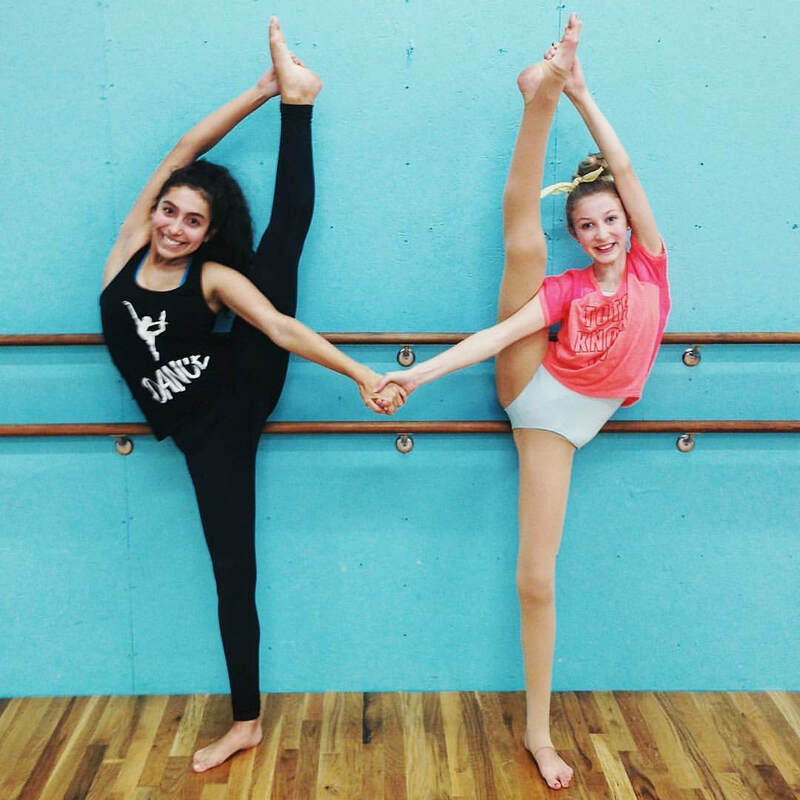 Try our specialty classes - Worship Dance, Flexibility, Leaps & Turns, Broadway Dance. Are you an experienced dancer with three or more years of training? We would love to for you to join our community! Contact us to schedule an assessment so that we can match you with the perfect class to meet your needs. Contact us HERE.